Bath is a fascinating World Heritage City where Roman architecture blends into the elegant, Georgian city of Jane Austen. 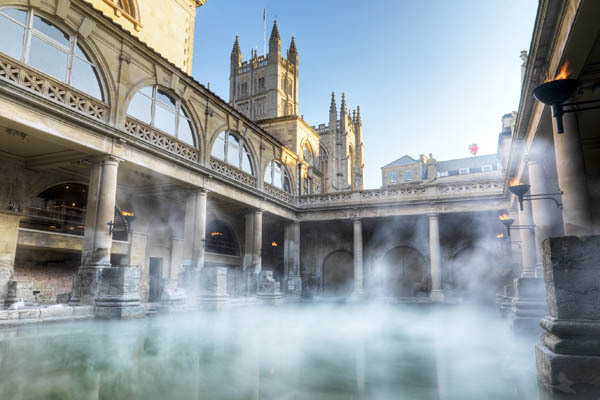 The city was founded as a health spa by the Romans and its Roman Baths and Pump Room are among the finest antiquities in England. In the 18th century Bath was again developed into an elegant health resort to which the fashionable world flocked for the season. 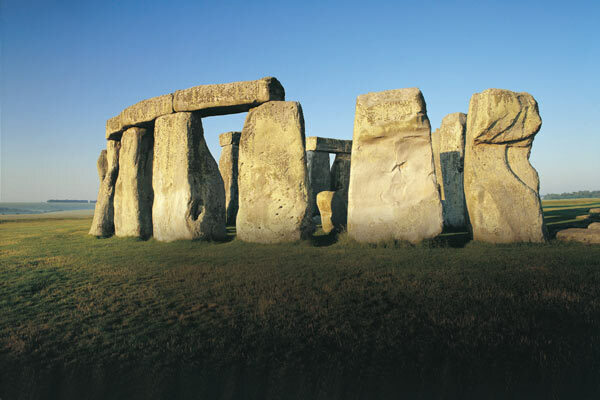 Also visit 5,000 year old Stonehenge, one of Britain’s most enduring mysteries. Marvel at the giant stones, some of which were carried hundreds of miles over land and sea. 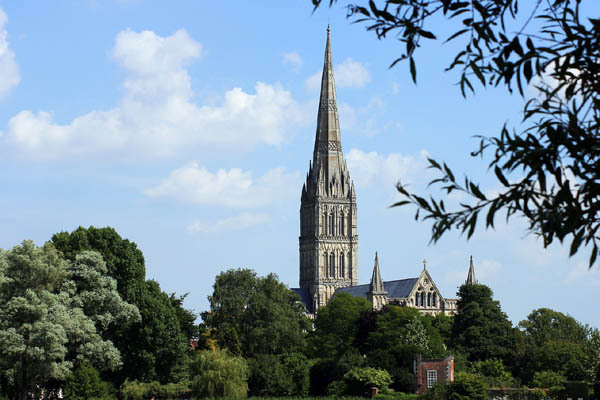 Alternatively, your guide will take you back to London via Salisbury with its splendid 13th century cathedral boasting the tallest spire in Britain.